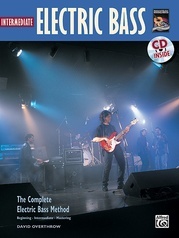 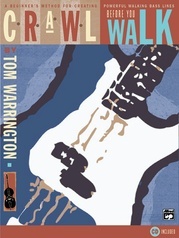 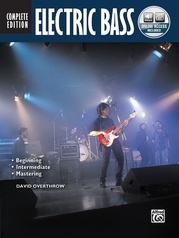 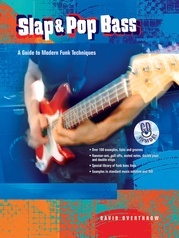 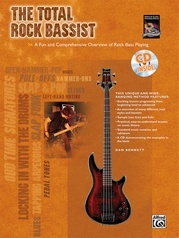 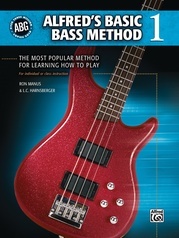 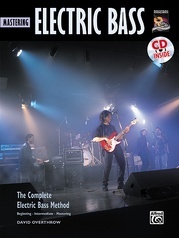 The New Method for Electric Bass, Book 1 opens the door to the world of the electric bass by providing a full, step-by-step guide for all aspiring students. 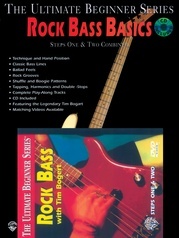 Topics are presented and expanded gradually, allowing the student to gain a complete and progressively more sophisticated level of understanding. Explanations are kept clear and concise to emphasize the practical aspects so as to offer as many hints as possible to facilitate understanding. 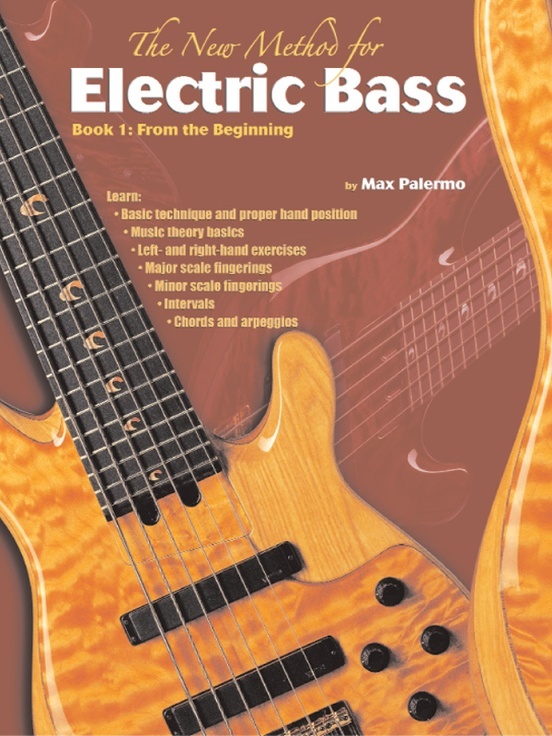 Plus, all the exercises are written in standard notation and tablature and are provided with fingerings and technical tips for practicing. 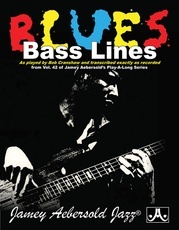 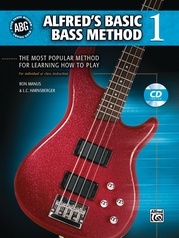 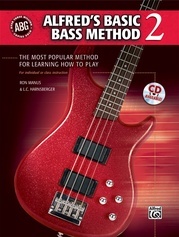 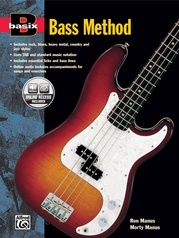 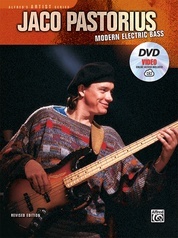 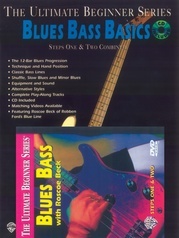 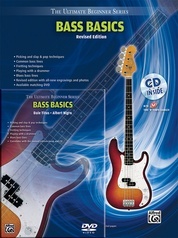 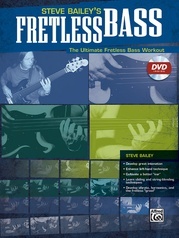 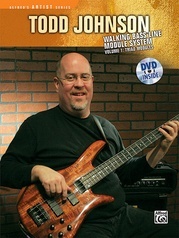 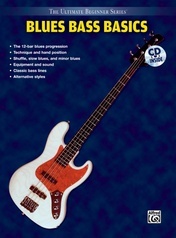 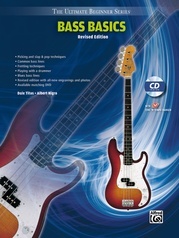 Not only great for students of the bass, the method is also an excellent refresher for amateur bassists and will even be useful to professionals wanting to expand their learning.